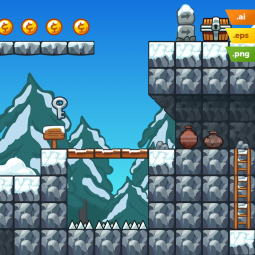 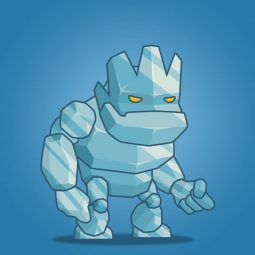 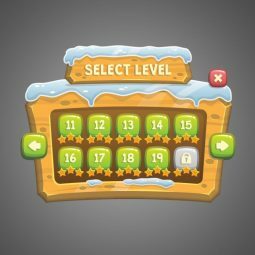 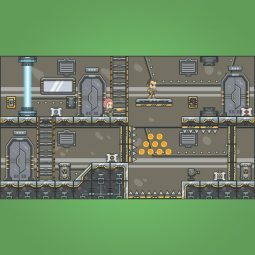 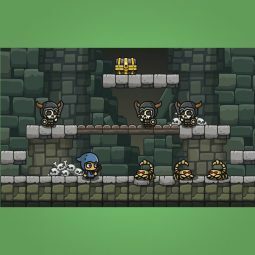 A set of 2D game platformer including ground tiles, parallax background, collectable objects and game decorations. 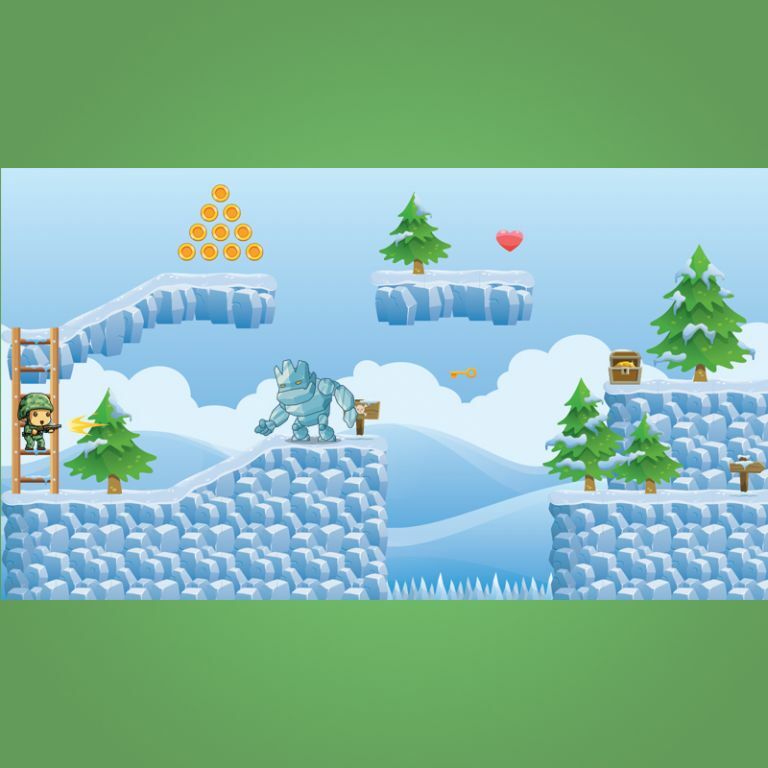 Suitable for side scrolling games. 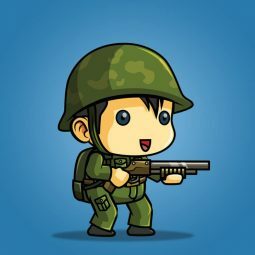 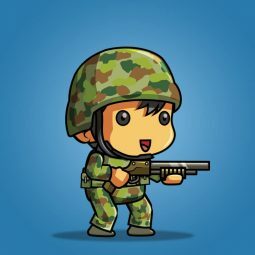 Tiny Australian Soldier Character Sprite. 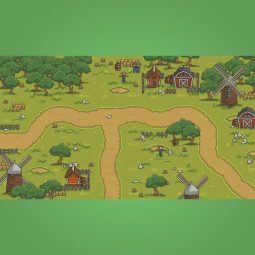 A set of character sprite for 2d side scrolling and top down view games. 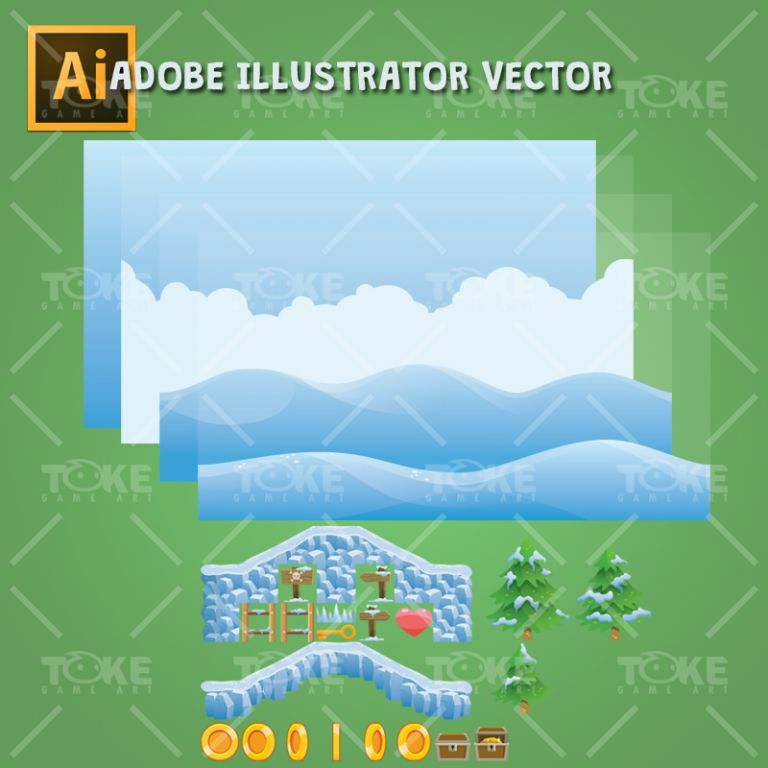 Buy Royalty Free Game Art.